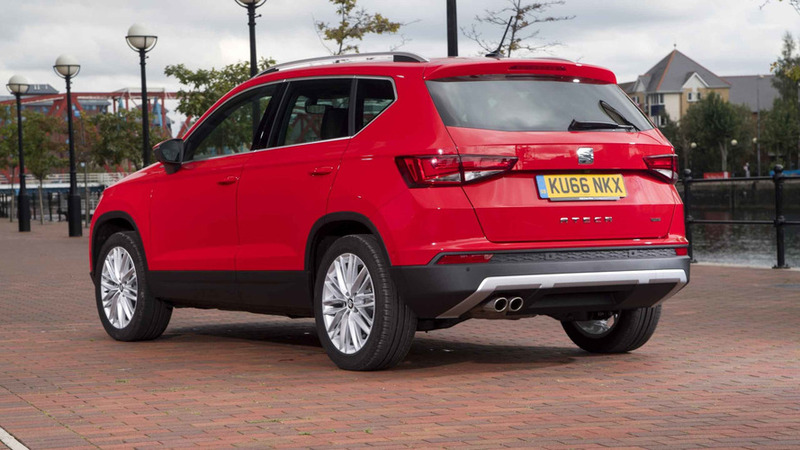 A near perfect SUV for the cost conscious consumer. 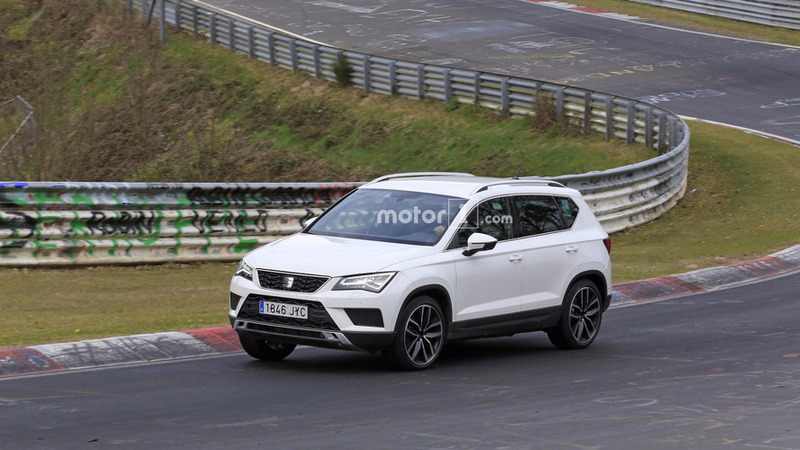 It’s called the Ateca and it is Spanish firm Seat’s contender in the mid-sized SUV marketplace, a burgeoning segment that is chock full of talented vehicles vying for consumer attention. 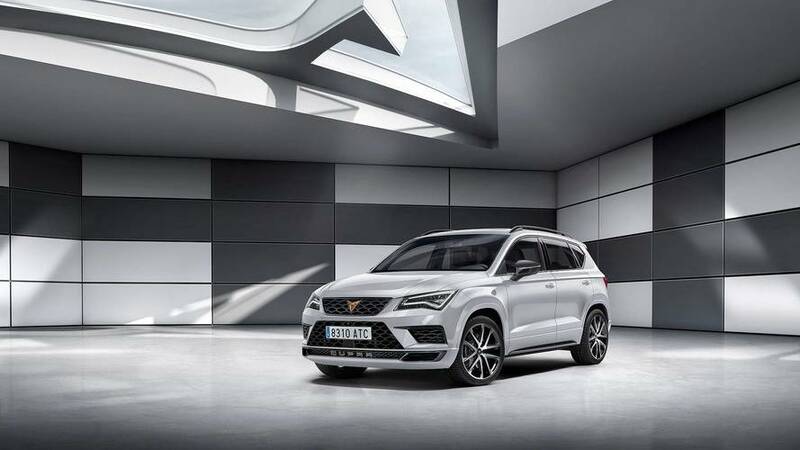 It leverages know-how from Seat’s parent company, the Volkswagen Group, and is therefore based on the German company’s Tiguan underpinnings. 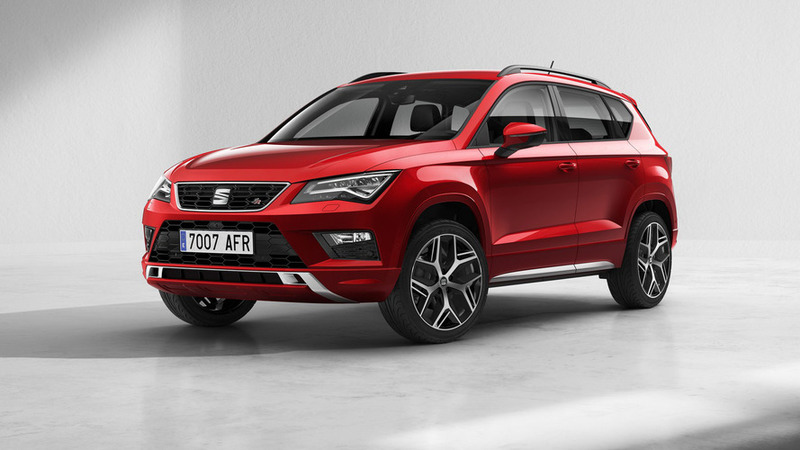 As a result, the Ateca is an extremely strong contender which blends impressive driving manners with great looks, a well-equipped, comfortable interior and reasonable pricing. Did you know? 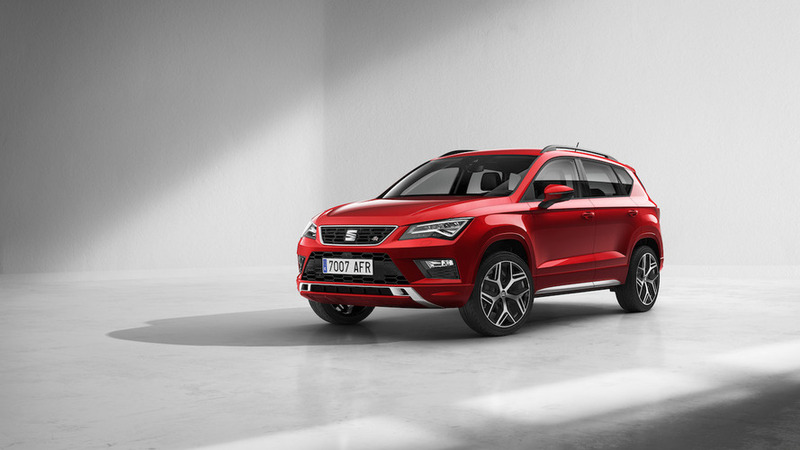 Like all Seat models, the Ateca is named after a Spanish locale – in this instance, a small village west of Zaragoza. 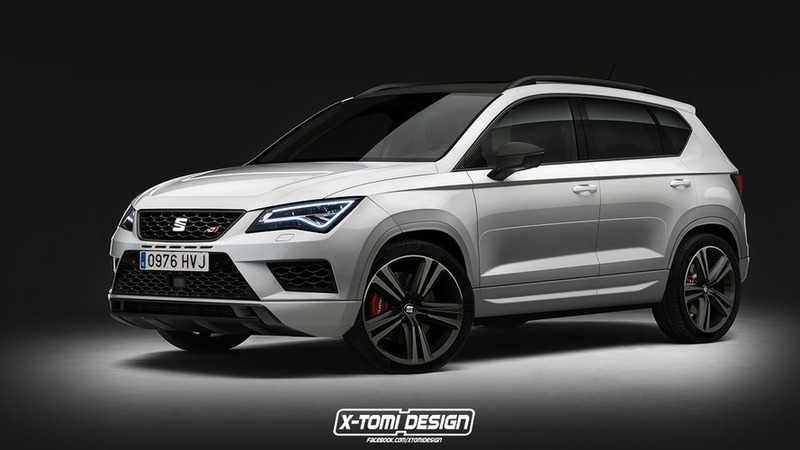 Comes with a new 190-hp engine. 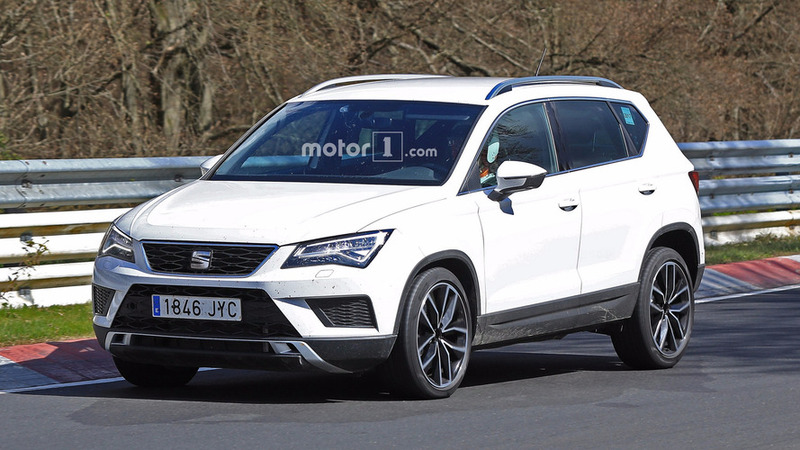 With the regular model already turning out to be hit, there's no rush to launch a high-powered version.